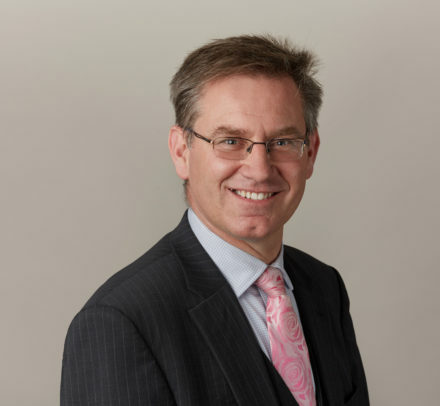 Using his experience and expertise in medical law, Richard has represented the interests of many families at inquests where their loved ones have died whilst in the care of health professionals and at hospital. Richard has also regularly been instructed to attend inquests by quasi-government organisations and companies with government contracts where the deceased has died whilst in custody. Tying in with his practice in personal injury, Richard has been instructed on behalf of both families and insurance companies at inquests arising from fatal road traffic accidents. Richard Paige graduated from Oxford University in Physiological Sciences before completing a master’s in Medical Law and Ethics. He represents all healthcare professionals (doctors, nurses, midwives, pharmacists, dentists, physiotherapists) at disciplinary tribunals where their conduct is scrutinised and their right to continue practice is at issue. Richard acts on behalf of Claimants in claims against local authorities arising from Court of Protection work often involving children and their families, such as unlawful deprivation of liberty and claims under the Human Rights Act. Richard obtained his Blue in athletics whilst at Oxford University and had a successful career competing for one of the leading athletics club in the country before hanging up his spikes. He continues to have a keen interest in athletics and many other sports including rugby, cricket, rowing, squash and croquet. Originally a member of Sovereign Chambers, following the merger to form Park Square Barristers Richard has joined the sports law team which was already established at No6. He now undertakes cases in all areas of sports law. Richard may accept Public Access work, where he can be instructed directly by a member of the public rather than a solicitor. Richard Paige has been elected to the Committee of the Leeds & District Medico-Legal Society as Treasurer. Richard Paige discusses the Supreme Court’s decision in Darnley v Croydon Health Services NHS Trust  UKSC 50. Since the seminal decision of the Supreme Court of the case of Montgomery v Lanarkshire Health Board  UKSC 11 there have been a number of attempts to push the boundaries in clinical negligence consent cases.